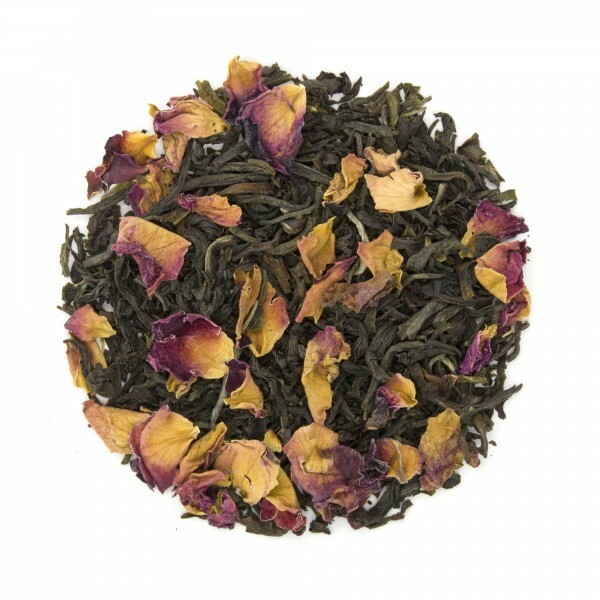 This inspiring blend of organic jasmine green tea, organic earl grey black tea and organic rose petals has become one of our most popular. While we'd like to take all the credit for creating the blend, we can't. On a quest to find some consistency, a customer from NYC, Beverly, called with a request to make up something with the combination of these ingredients. A conversation or two later our Rosy Earl Grey (aka Beverly's Blend) was unveiled. Aromatic with a smooth floral character Rosy Earl Grey is tasty hot or iced. 1. Heat water to a just under a boil (200F).